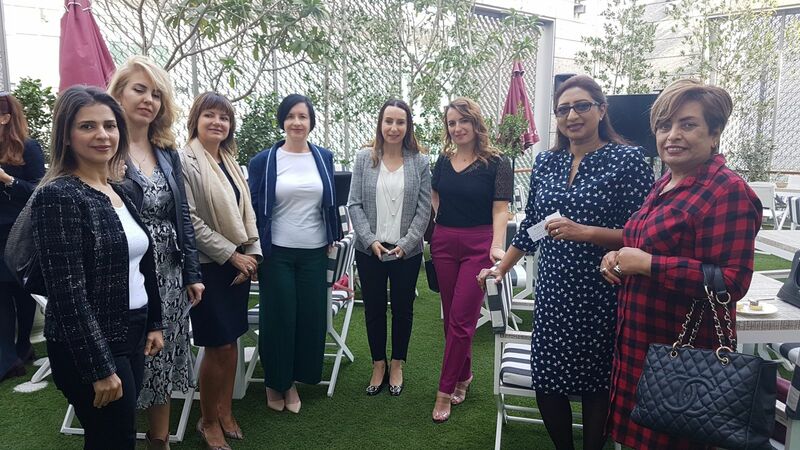 The Dubai Business Women Council hosted its first networking breakfast for 2019 at the Capital Club Dubai. 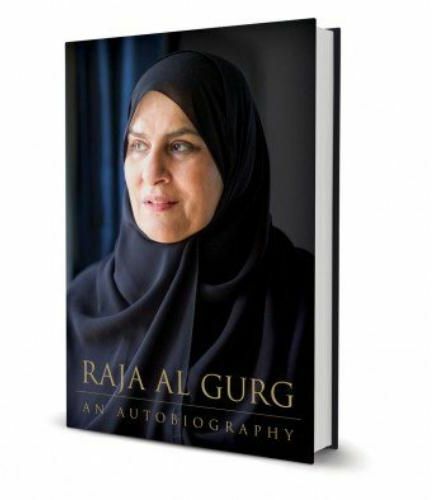 Attending the event were 26 members of DBWC. 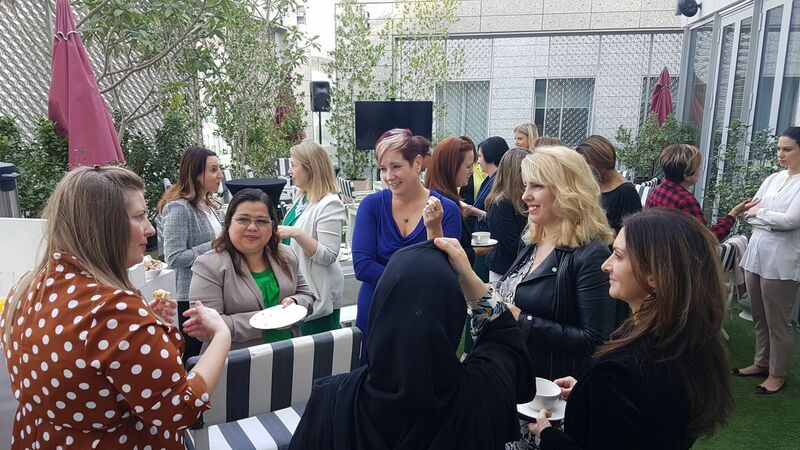 Through these networking events the DBWC aims to bring its members together to help them create a network of trusted and serious connections who are passionate in developing their business and willing to grow it in collaboration with other likeminded business women in various fields.